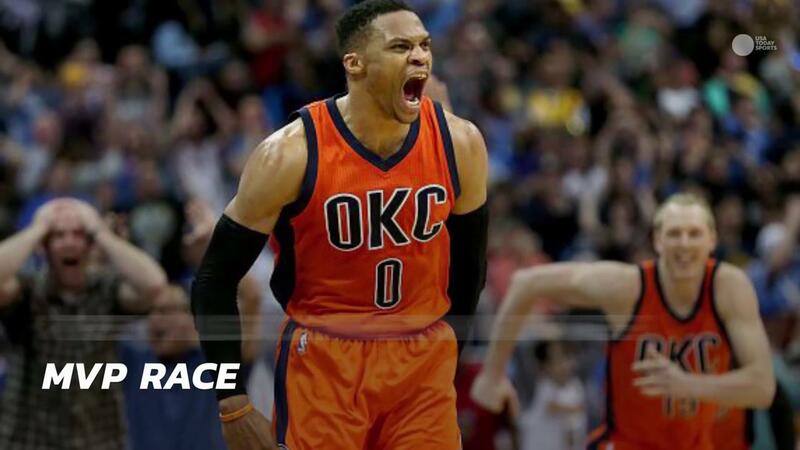 NBA players took to Twitter to congratulate Russell Westbrook record-breaking 42nd triple-double of the season. 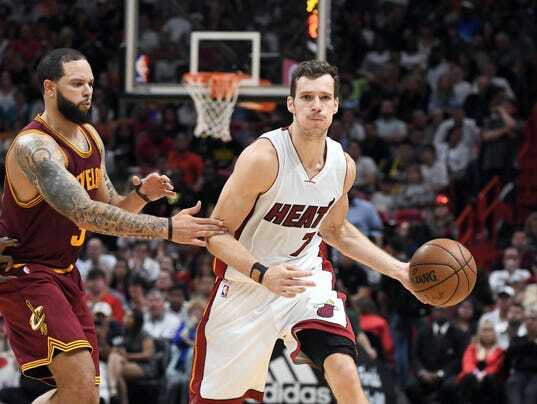 The Miami Heat’s victory Monday night kept them in the hunt for the final playoff berth in the Eastern Conference. A loss would have settled the final two seeds in the East and the NBA overall since the Western Conference’s eight playoff teams are already solidified. But the Heat’s 124-121 overtime victory over the Cleveland Cavaliers means the final playoff slots won’t be decided until Wednesday’s regular-season finale. Miami’s win also kept the No. 1 seed in flux. Had the Cavs won and the Boston Celtics lost, Cleveland would have seized the conference’s best overall record and home court at least to the NBA Finals. The Celtics, who clinched the division with Monday’s 114-105 victory over the Brooklyn Nets, will enter the final game of the regular season a game ahead of the Cavs. The Cavs had stated their goal was to win the East, although they curiously rested LeBron James and Kyrie Irving on Monday. The Cavs hold the tiebreaker if the two teams finish tied atop the Eastern Conference at 52-30, as Cleveland won three of four games against Boston this season.